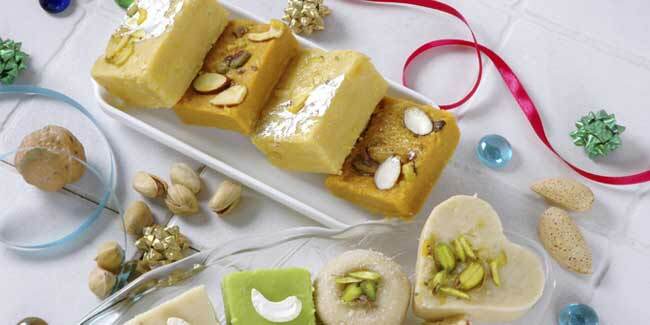 It is essential to avoid eating sweets to lose weight. Sugar in foods does little to provide fuel and energy. Opt for sugar free beverages whether hot or cold. 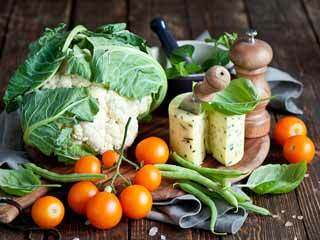 Organic foods are the best option for you. If you have a sweet tooth, then the worst news someone can give you is that sweets can increase your weight to a considerable extent. If you are struggling with a sweet tooth, then know how you can give it up. 'Give up sugar to lose weight’, recommend dieticians. But, giving up your favourite sweet dish, chocolate bar or black current stick is just too much to ask for. 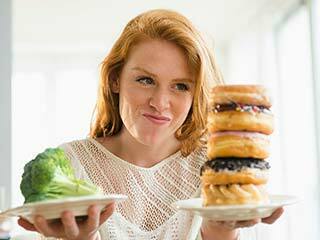 What works best is learning how to deal with cookie and candy cravings to keep you on the course of maintaining a healthy body weight. Most times, we don’t think about all the sugar that goes into our mouth. It is important to understand that excessive sugar in foods does little to provide fuel and energy for us to stay active, but brings upon negative effects on our health in the form of weight gain, fluctuating sugar levels, etc. Assess your habits: Observe your eating habits. Do you eat sweets before/after lunch? What time of the day do you crave for it? This self-assessment will help you gradually shift from eating sweets to something healthful. 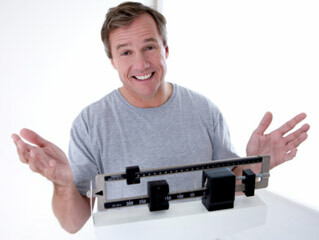 For example, if you usually have sugary food in breakfast, replace it with the eating option that provides you energy. No-sugar goal: Make a rough ‘no-sugar’ goal that reminds you of the objective of reducing sugar content from your diet and help you stay committed to it. This can be done by making changes in your diet. Sugar-free Beverages: If you are a tea or coffee lover, drink it without sugar. Break the habit of adding honey or syrups into beverages. Cut down on desserts: Limit sugary treats. 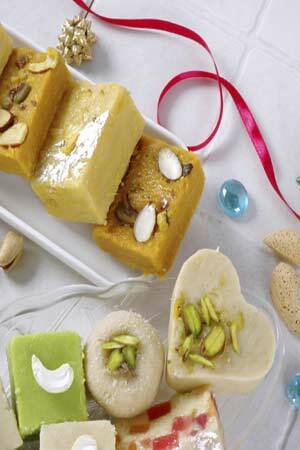 Rather than having desserts everyday with meals, have them thrice a week. If you eat two or three cookies for dessert, restrict yourself from having more than one. Commiting to reduce portion sizes of sweets will help you to eliminate most sweets from your diet. When you start craving for sweets: Whenever you are craving for sweets, distract yourself with other activities such as calling a friend, listening to music, etc. Go for organic foods: Include foods that are not sweetened at all. If you find yourself craving for sweets, grab your favourite fruit which will not only be sweet to taste but will also provide nutrients. It will be difficult to substitute sweets you love with other healthful options for some time, though the temptation will diminish gradually. The best way to give up sweets is to treat yourself occasionally with sweet cookies and chocolates. Don’t deny yourself sugar but keep reducing the frequency until you've have cut the amount of sugary treats from your diet. Eliminating all sweets at one go will make you feel deprived forcing you to end up binging on sugar and gaining weight.